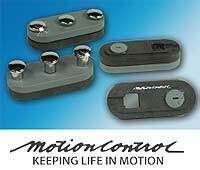 Upper- and lower-limb patients report a significant increase in control, function, performance, and comfort. "The HiFi feels more like a part of me." The DLA Partial Foot Prosthesis (PFP) is a novel approach to partial-foot amputations. The concept is to rehabilitate these patients using a thin, dynamic carbon-fiber AFO with a slightly dorsiflexed socket-type foot orthotic and toe filler. This is a new, lower-profile design that reduces shoe fit issues. The full footplate carbon-fiber AFO supports and enhances a more natural gait, allowing toe spring in the third rocker. The foot orthotic design disperses pressure and prevents callusing. The antimicrobial X-Static® interface provides excellent cushioning. All combined, it allows patients to remain more active while providing necessary protection. The Tactical Soleus is available in limited quantities, and $200 of every Tactical Soleus sold will be donated to Purple Heart Homes. This organization is committed to providing housing solutions for service-connected, disabled veterans. 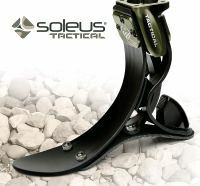 The Tactical Soleus is engineered and manufactured in the U.S.A. and custom built for the heroes among us. College Park has removed unnecessary weight while retaining superior strength. 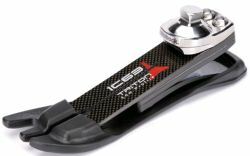 A new heel-spring design and a new mid-spring design, combined with a new belt-attachment system, have created a foot that is 40% stronger and 10% lighter. Orthomerica® gauntlets are now able to be worn throughout a patient's volume changes via unlimited heat adjustments to the plastic material sandwiched between the leather or synthetic material. 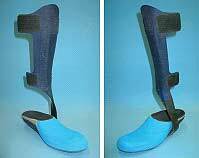 A unique plastic allows for a dynamic orthosis, saving both time and money. 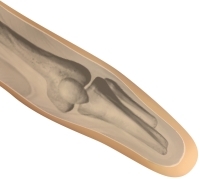 Our unique, innovative designs have been tested and refined in high-volume orthotic centers. 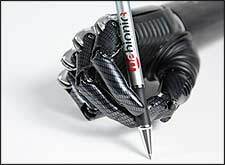 The resulting high-quality custom AFOs and synthetic and leather gauntlets offer optimal fit and are less expensive in today's ultra cost-conscious environment, without compromising comfort or function. 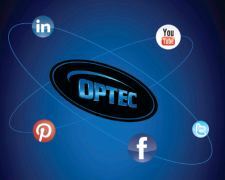 Orthomerica's experienced custom fabrication team delivers prompt, exceptional service at highly competitive prices. Compatible for use with Utah Arm 3 and 3+ (kit: p/n 3010782), Utah Hybrid Arm (kit: p/n 3010782), ProControl systems (kit: p/n 3010784), and Ottobock electrode cables. 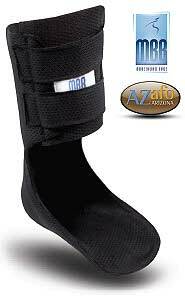 The Moore Balance Brace (MBB) is a new product that may be used as an integral part of a comprehensive fall-prevention program. The MBB was designed to be lightweight, easy to don and doff, easily fit into a variety of footwear, and flexible enough to allow for some dorsiflexion/plantarflexion during the gait cycle. Find out more about this exciting new product and how it may be used to prevent falls among our evergrowing senior population. WillowWood's LimbLogic® VS is a popular choice to provide patients with elevated vacuum. Now WillowWood is making it even better. PEL Supply offers the new LimbLogic VS featuring a small Bluetooth® low-energy fob, inductive charging, and an improved four-hole controller design with a field-serviceable exhaust filter. The smaller, simplified fob is more intuitive to use yet maintains the same functionality. Also new to the LimbLogic product line is the silicone LimbLogic Sleeve with a repositionable cuff that allows for greater sleeve longevity. The controller and sleeve work together to make an airtight, secure system. Our LimbLogic® Sleeve works with the LimbLogic controller to ensure an airtight, secure system. The fabric-covered silicone sleeve comes with a separate silicone cuff. The cuff is placed directly over the socket's trim line for extra protection from wear and impact. The sleeve is then donned over the cuff. This clever design allows the cuff to be repositioned. Should a patient puncture the sleeve, he or she can immediately rotate the cuff and regain an airtight seal. 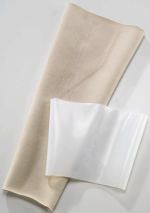 Additionally, the fabric used on the LimbLogic Sleeve enhances knee flexibility for ease and comfort of movement. Expect 50+ mph fastballs and natural, instinctive throws with distances of more than 30 meters. 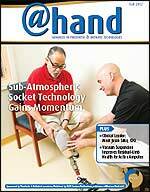 Never in prosthetics has such performance been possible for restoring baseball throwing ability in an individual with an upper-limb amputation. Throw accurately with speed and control. Bob Radocy says, "It's simply amazing! 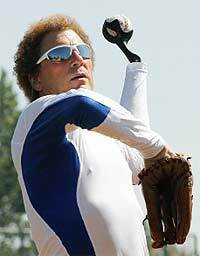 I'm able to throw well again after forty years. I never, ever thought that would be possible!" The COBRA uses TRS' energy-storage-and-release polymer technology combined with an adjustable ball handling and trajectory control system to fine tune the throwing capability and optimize user performance. 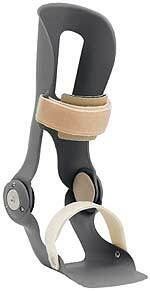 The Dream Brace represents a major advancement in articulating AFO technologies. 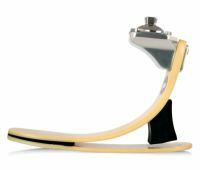 The bi-plate clutch design allows patients to ambulate safely with a natural gait—even on slopes! Traditional AFOs hinder ankle movement, initiating shorter strides and adverse gait compensations. 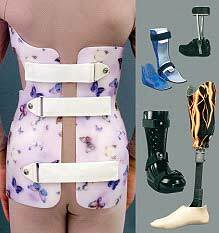 The Dream Brace is ideal for patients with foot drop, stroke, multiple sclerosis, or muscular dystrophy. 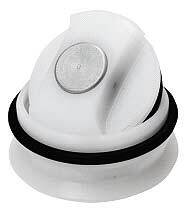 Multiple sizes are available with adjustable PF stop selection. The ankle joint can be sold separately for custom fabrication. Don't take our word for it, visit our website—our patient videos speak for themselves! For faster service, order online! Offered exclusively through Comfort Products. The V09 valve has a manual air expulsion for test and interim sockets integrated directly into the test sockets. After grinding the dummy protected valve opening, the V09 is immediately ready for use-saving time for your technician. Great for geriatric patients with limited hand strength, this valve offers a curved design for better grasping and easier opening. Valve opening diameter: 30mm inside and 35mm outside. Set includes a dummy with pin and two deep drawing socks.